The law states that we can store cookies on your machine if they are essential to the operation of this site but that for all others we need your permission to do so. As is explained below, we only use the Google Analytics cookies on this website. By continuing to use this website, you indicate your agreement to the use of these cookies. More information on these cookies and advice on how to stop these cookies being used is set out below. 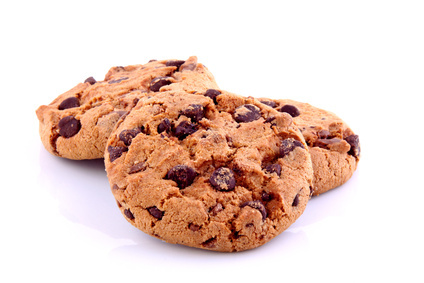 Cookies are small text files that can be used by web sites to make a user’s experience more efficient. The only cookies we currently use relate to Google Analytics, a popular web analytics service provided by Google, Inc which allows us to analyse and understand how people use the website. Google Analytics counts the number of visitors and tells us things about their behaviour overall – such as the typical length of stay on the site, the average number of pages a user views, and whether people found new content when it is published. We perform this analysis to help us improve the usage and effectiveness of the website. The data collection and reporting behind this analysis is currently provided by Google Analytics. The cookies used by this website to deliver the Google Analytics service are described in the table below. Google Analytics _utma _utmb _utmc _utmz These cookies are used to store information, such as what time your current visit occurred, whether you have been to the site before, and what site referred you to the web page. These cookies contain no personally identifiable information but they will use your computer’s IP address to know from where in the world you are accessing the internet. The information generated by the cookie about your use of our website (including your IP address) will be transmitted to and stored by Google on servers in the United States. Google will use this information for the purpose of evaluating your use of our website, compiling reports on website activity and providing other services relating to website activity and internet usage. Google may transfer this information to third-parties where required to do so by law, or where such third-parties process the information on Google’s behalf. Google undertakes not to associate your IP address with any other data held by Google. Some third party cookies may be set by services that appear on our pages. They are set by the operators of that service and are not in our control. They are set by Twitter, Facebook and inShare and relate to the ability of users to share content on this site.